Perfect Pools is an award winning Sterling, Virginia based pool design, build, renovation, and service company that offers extraordinary service in all aspects of outdoor living with an impeccable reputation for building spectacular, top quality and affordable swimming pools in the Northern Virginia area. Our custom outdoor living spaces fit a wide range of lifestyles, lot sizes and budgets and are backed by our industry leading warranty. 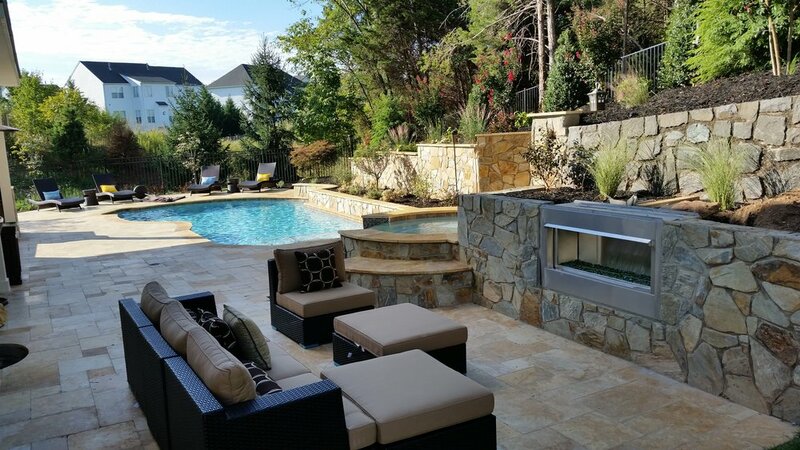 If you are considering expanding your living space to your backyard we invite you to experience how our commitment to being the best builder will make your outdoor dreams a reality.